The East African nation’s anti-terror laws have been widely criticised by rights groups, accusing the former government of using them to criminalise political dissent. However, Prime Minister Abiy Ahmed introduced a six-month amnesty for those held under the laws shortly after coming into power in April. Under former prime minister Hailemariam Desalegn, Ethiopia’s previous government said 30,000 people were being detained on charges or convictions of treason or terrorism, following widespread anti-government protests that broke out in 2015. These included students, journalists, bloggers and opposition leaders engaged in demonstrations or criticism of the regime. 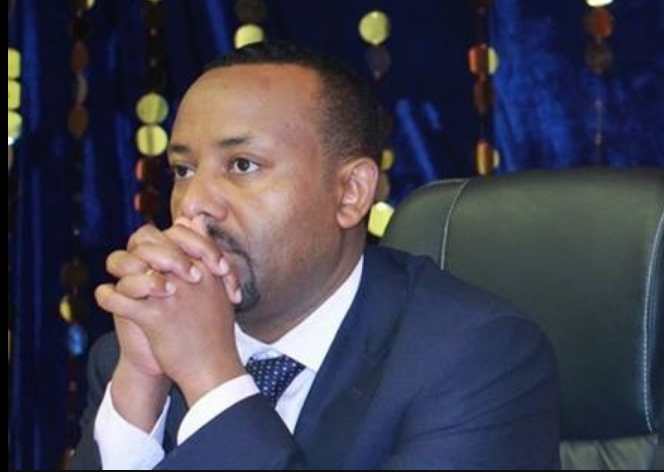 Anti-government dissent became so strong that Desalegn declared two separate states of emergency and ultimately resigned, which paved the way for Abiy Ahmed to become Ethiopia’s next prime minister. Since stepping into office, the PM has worked to ease political tensions and a total of 13,200 people charged with or convicted of treason or terrorism charges have since been pardoned, according to Fana Broadcasting Corporation.